How to manage Inventory ? – As name shows it helps to manage stock of all products. 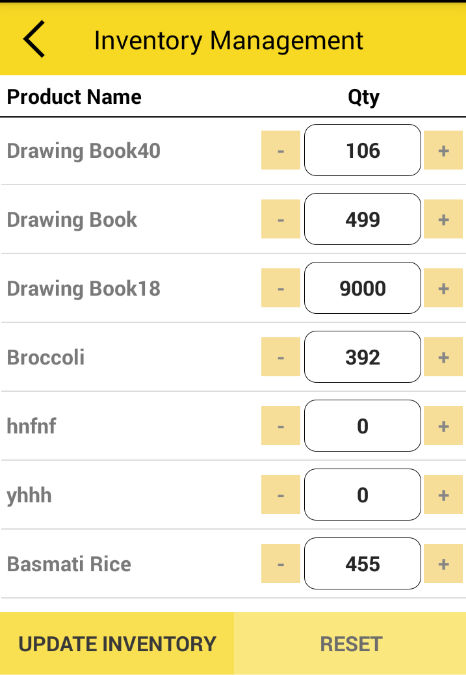 – If user manually wants to make changes in product stock then by clicking on ‘+’ and ‘-‘ signs or by giving direct input in box field, qty will be updated in box field and then finally click on ‘update inventory’ button. 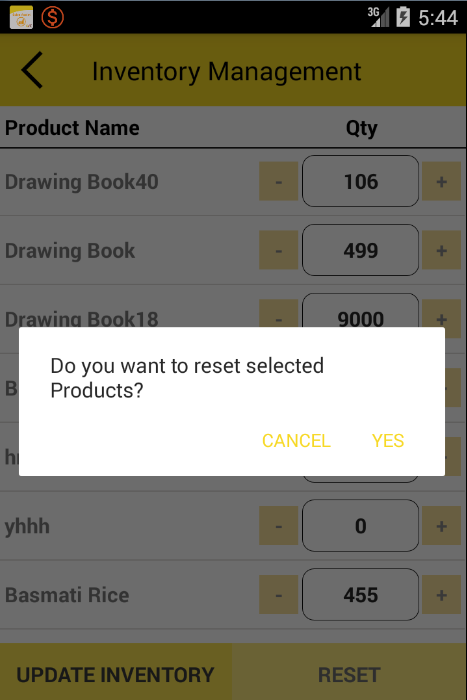 – When user purchase any product it get automatically added into stock if enable from Inventory configuration(setting >>Inventory configuration>>Manage Inventory>>Add stock on purchase order). – When user Sale any product it get automatically deduct from stock if enable from configuration. – User can import and export bulk data of inventory through csv. ( read our import/export document). By Satish Mantri|2018-09-11T08:39:02+00:00May 8th, 2018|Comments Off on How to manage Inventory ?